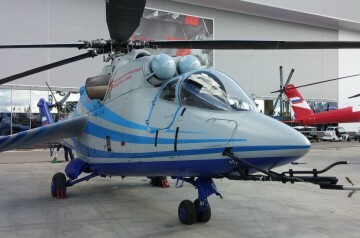 PSV stands for Perspektivny Skorostnoy Vertolyot) or “Advanced High-Speed Helicopter”. 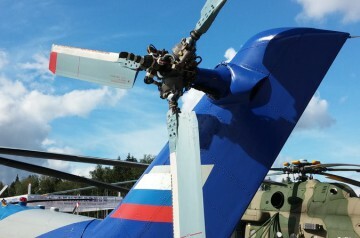 See Mil Mi-24LL PSV 'walk-around' for a photographic 'walk-around' of the aircraft (images by Grigoriy Omelchenko). 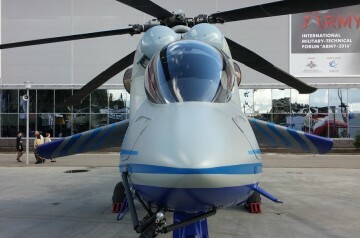 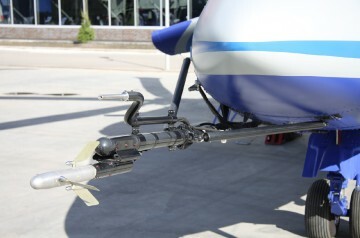 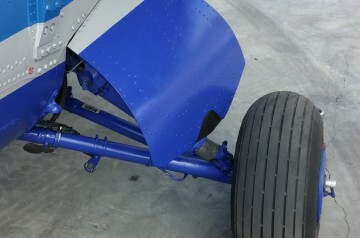 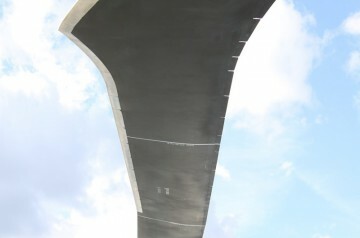 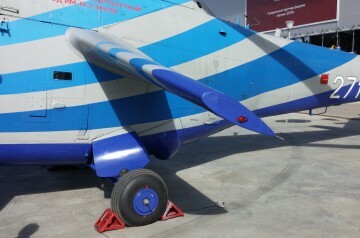 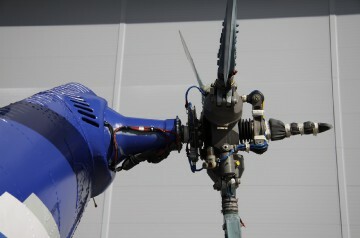 The rotor blade was designed by TsAGI and uses their '5th generation' airfoils. 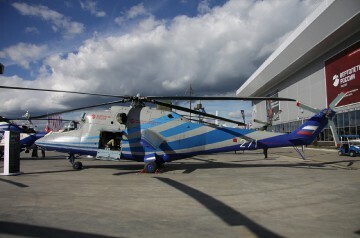 Resources related to the Mi-24LL PSV , provided by the Vertical Flight Society. 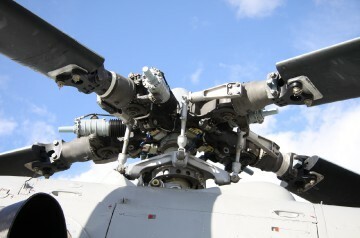 Resources related to the Mi-24LL PSV , provided by public sources across the internet.